Donors, look at some of the things you have made possible through KGM in 2018 just in my department. More than 80 ladies this year have experienced a TITUS HOME EXPERIENCE, spending 4 days in my home being trained in biblical principles and vital relationship skills by me and my daughter, Trina Titus Lozano. They return home with new vision and skills to elevate the love and peace in their homes and relationships and they are equipped to teach other women the principles that they have learned. It’s truly a revolution to restore the dignity and sanctity of the home. This brings the total ladies who have been through this program since its inception to more than 1,300. It is the most unique and effective mentoring program for women learning about the home that is known in the USA or world. Your support has made this possible. I continue to speak in conferences in several nations. I do this without making demands on those who invite me. As you know, speaking honorariums are a blessing but they are not sufficient to fully financially support a person. Therefore, your giving supplements and enables me to do what God has called me to do, regardless of the size of honorarium I receive. Multitudes of women have been transformed. Brazil will forever be impacted. The updated version of the HOME EXPERIENCE was printed this year. Because this book is self-published, the funds to go to press must be paid in advance. You made this possible. Now we have new content by the new co-author, my daughter, Trina Titus Lozano. Thousands of leaders are using this book for mentoring multitudes of women. You made this possible!! 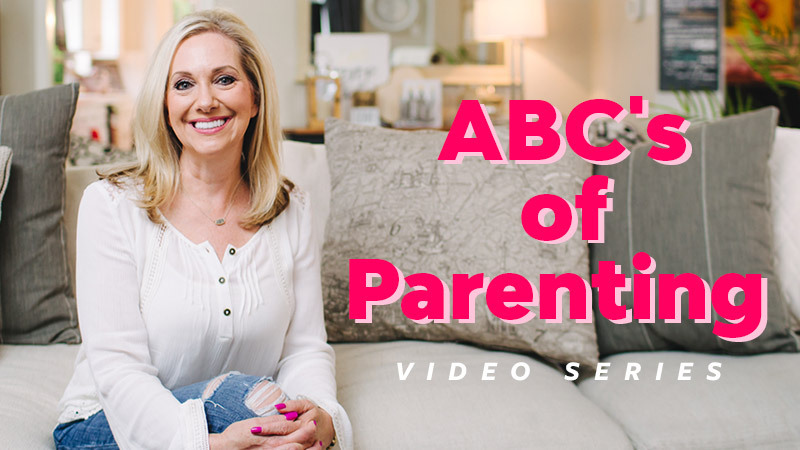 A new video product has been developed helping parents in practical ways. Trina Titus Lozano originated this material and KGM filmed, printed and produced it. It is a new valuable tool for churches and individuals to use for the discipleship of young families. Your support makes these things possible. Our lives are filled with people constantly in our home, seeking God, counsel, example, and prayer. We do not have a local church; therefore, we do not receive tithe support, giving an automatic income to support the ministries that we sustain. We only do things that reproduce. Our books and products are used by others to teach and train. Your giving does not sponsor events that come and go. We invest in people who invest in people. It truly is the New Testament discipleship model and even then, Jesus had donors who helped with their expenses so they could continue to make disciples. Thank you for making all of these things possible. Please help with a year-end donation or become a monthly donor. Together, we can make a difference. Culture can only be changed if we change our homes.